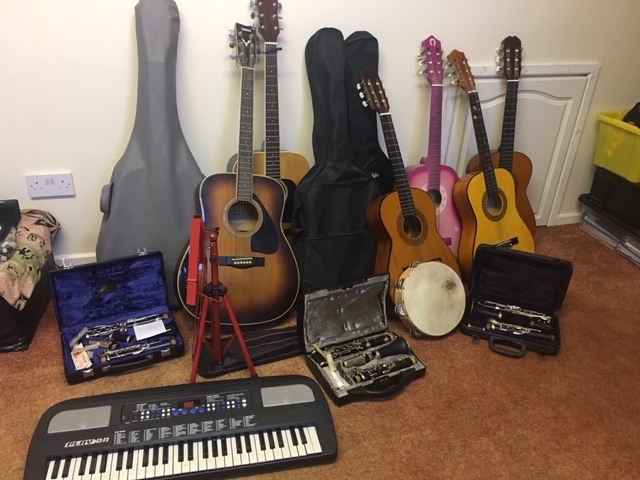 Manchester Play for Cuba group has been really busy and have already collected lots of guitars, clarinets, keyboards and assorted musical equipment. They are now writing to big bands in the area as well as local music colleges. Local coordinator Sue Piper said “We are planning to spend some of half term going round the music shops in Manchester with the leaflets and we have also got a stall at a local Christmas fair”. The group are also making a concerted effort to write to all schools and education unions in the area appealing for support, and are planning to contact the local newspapers to try and raise their profile even further.